Returning for a third year at the world famous Truman Brewery in Shoreditch, with an estimated 8,000 attendees across the weekend, you're going to want to book your tickets quickly for this one! Promising to be the ultimate feel good festival for food and fitness fans, the event features a promising line up of talks and cooking demonstration from leading chefs and health experts (Natasha Corrett/Honestly Healthy, Ella Mills/Deliciously Ella, Jasmine Hemsley/Hemsley and Hemsley), a series of exercises classes (including SBC experience with Russel Bateman - one I've wanted to try for AGES (! 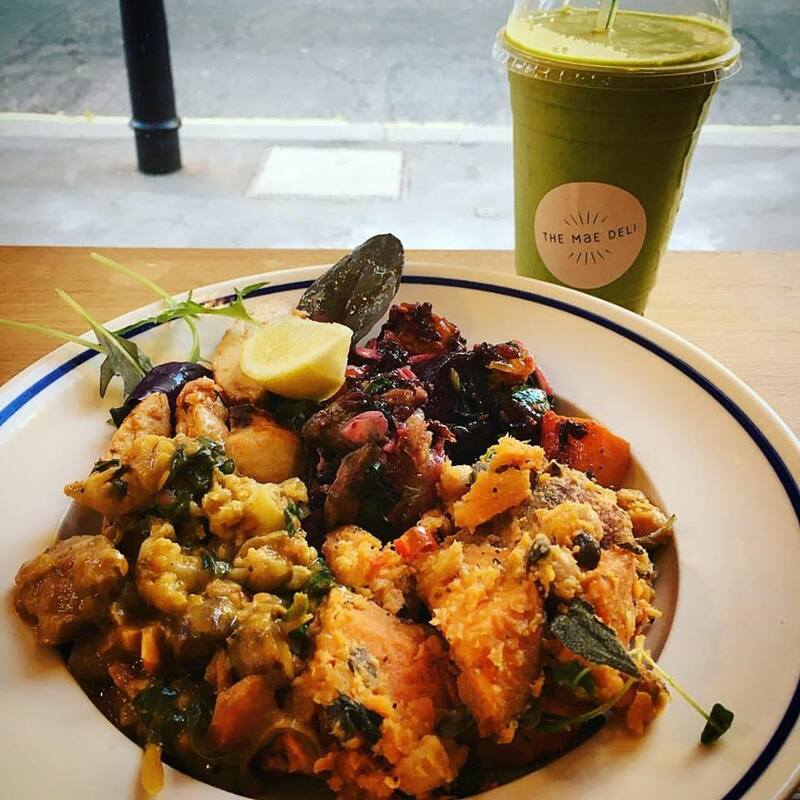 ), in addition to Annie Clarke Yoga and Ballet Barre with Naturally Sassy), and of course plenty of food and drink on hands to refuel and recharge (Mae Deli, Ceviche, Farm Girl included!). 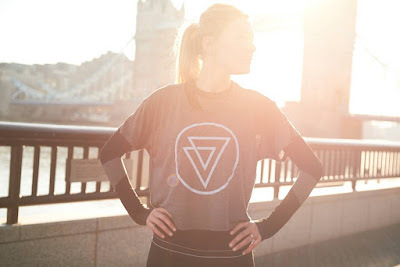 As if this wasn't enough, there's also going to be a pop up shop from Lululemon. Deal done!! It's pretty much all my favourites packed into one weekend! My most recent Mae Deli feast - I'll be back for more! 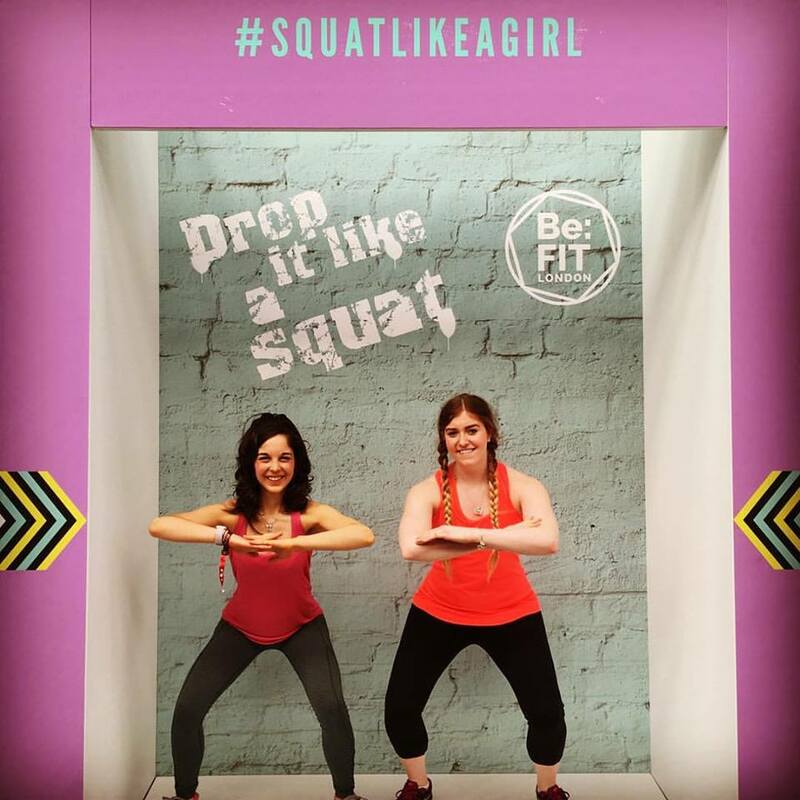 As an addition to yearly Move It Festival, the UK's biggest dance event held over three days at Excel Exhibition Centre, Move Fit will join in the fun with an all new female fitness show, dedicated to celebrating an active and healthy lifestyle. 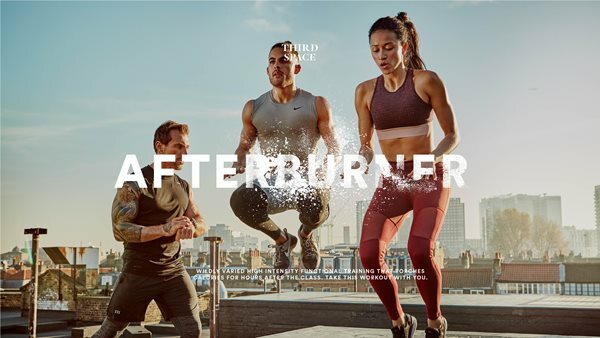 With over 100 fitness classes, from Pilates to spin, boxercise to HIIT, with brands including Les Mills, Fight Klub and Pound (read my earlier review here), there really is something for everyone. US brand Beachbody will be on hand presenting their international fitness craze Insanity, alongside two NEW exclusive workouts, and with creators of fitness brands including Bowka, Jungle Body and Booiaka flying in from the US and Oz, this is set to be one heck of an event! AND, to make sure you're kitted out appropriately, fitness brands Gibson Girl, Acai Activewear and Yoga Legs all exhibiting to sort out your activewear wardrobe, alongside SheProtein and Good Food & Fitness to ensure you're sufficiently refuelled afterwards. With absolutely everything you need to compliment your healthy lifestyle, I'm 100% signed up - and hope to see some of you there! 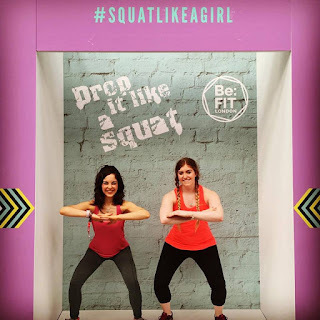 Squatting like a girl at BeFit London! 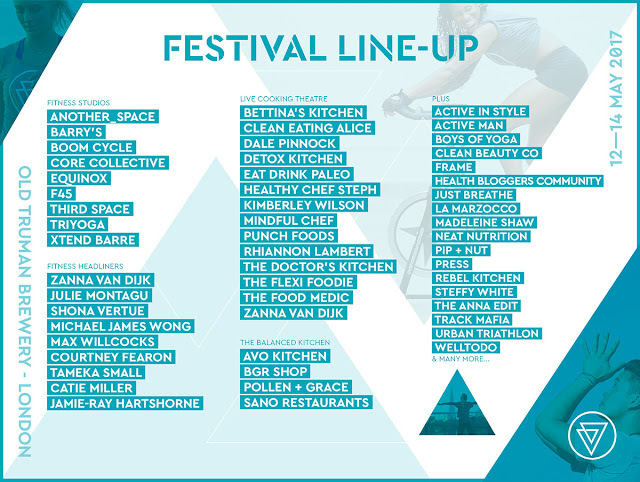 As the UK's ONLY health and fitness festival dedicated to women (girl power at it's finest! ), BeFit London is back once again for a 4th year - this time bigger and better than ever! 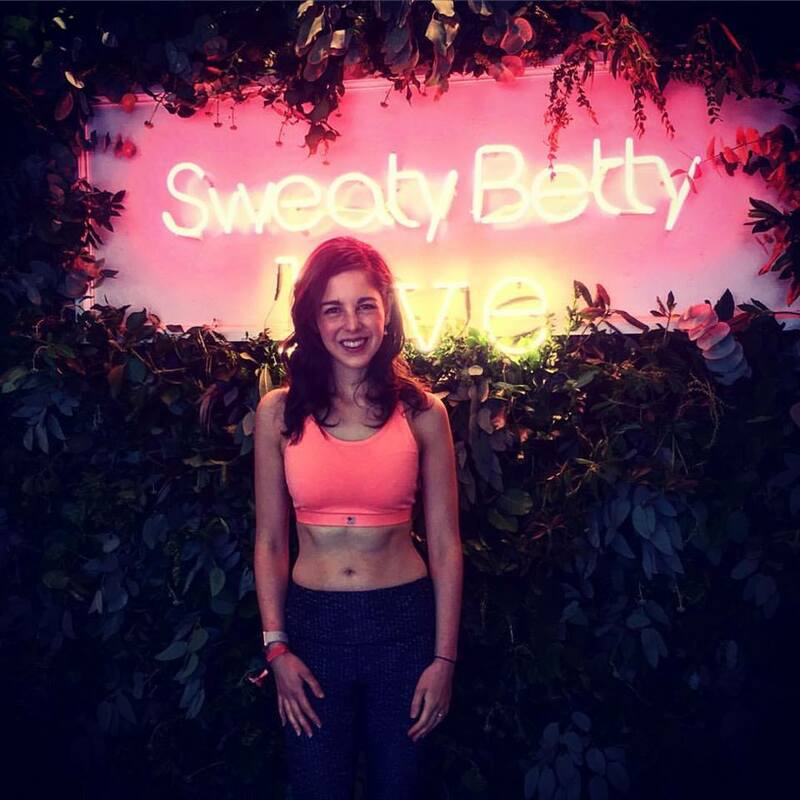 Having first attended the event back in 2015 (one of my earliest reviews, which can be read the review here), 2016 saw the return of the Reebok Fitness Studio, with workouts from top studios including Barry's Bootcamp, Third Space, Pound Gymbox, and many more. For 2017, it only gets better, and with the launch of a new yoga studio, functional training studio, cycling studio and Be:Fit Braid bar, this is one to get on your calender NOW! Having already attended a number of events leading up to the big weekend (including the Be:Fit takeover with Another Space and MissFits Nutrition), safe to say my excitement is pretty insane! Have you booked your ticket yet?! I have mine pinned to my noticeboard already!! When some of my favourite forces in the health and fitness industry join together (including Catie Miller - owner of Xtend Barre, Zanna Van Dijk - Girl Gains Co-founder, Caroline Lucey - owner of Active In Style, Jemma McKenzie Brown - Barry's Superstar trainer, to name a few!) 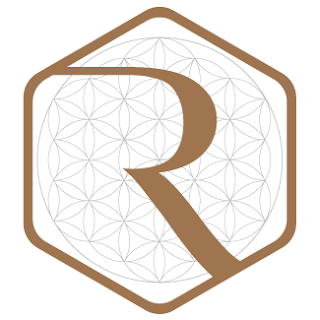 - you know it's an event that's going to make an impact! Brand new for 2017, The Balance Festival brings together "well-travelled foodies, world class fitness trainers, awe-inpsiring yogis, and real people who share a common vision - to achieve a better self". With a jam packed line up over the two days, I can see myself running from the fitness studio, to the cooking theatre, to the 'balanced kitchen' trying to squeeze it all! 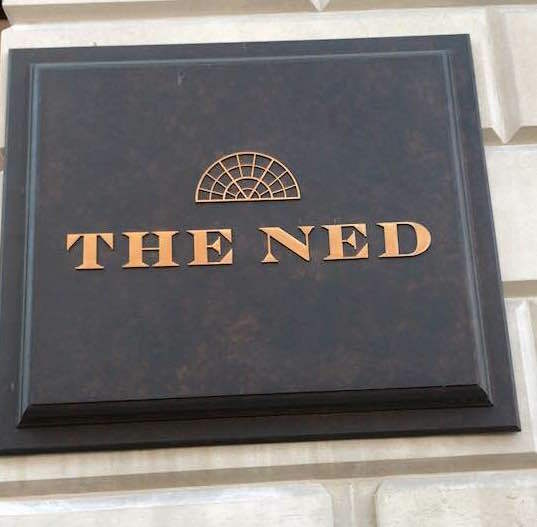 If the above wasn't quite enough for you, details are still under raps, but a little birdie has told me we're also getting a return from Sweaty Betty Live - this time to be held in an even bigger location so they can pack even more of us sweaty betty's in!! Fingers crossed the Lululemon Sweat Life and Nike Unlimited Takeover might also be making a repeat visit - please oh please!! It give many benefits to my body.